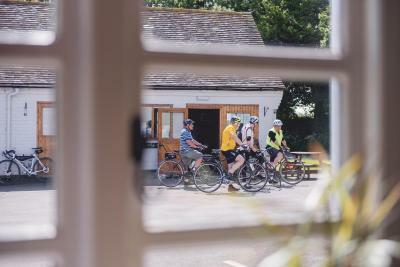 Lock in a great price for The Haughmond – rated 9.3 by recent guests! Everything was superb, the staff, the ambiance, the food all were just amazing. Excellent accommodation. Bathroom was much appreciated in terms of size. Netflix on the tv a bonus and lovely breakfast next morning. Bed very comfortable. Great place to stay! Nice, clean, comfortable rooms. Excellent staff and, best of all, food to die for! 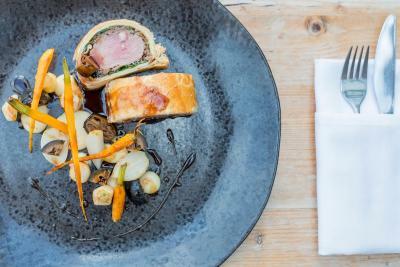 The menu is imaginative, the food beautifully cooked and superbly presented. 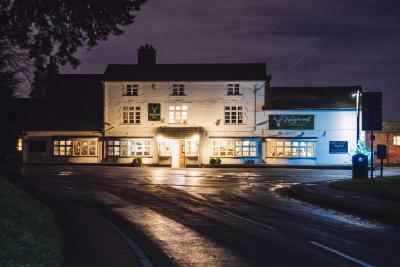 Great food, great service, smashing place to stay. We were impressed by the; attention to detail; the quality of the food and the service. 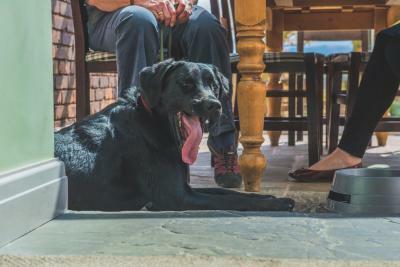 We had a genuinely warm welcome and the hotel is very dog friendly. Friendly owner. Decent pub food on-site. Excellent value for money. All facilities excellent. Wide choice of food. English breakfast delicious - coooked and presented perfectly. All staff friendly and helpful. Highly recommended. The staff were all very friendly and helpful. The food was excellent both breakfast and dinner. 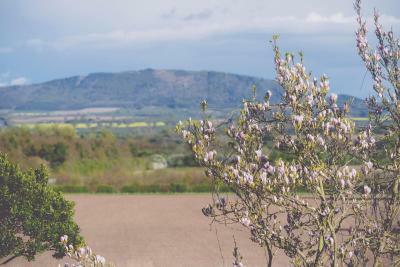 Nearby Attingham Park was a great place to visit as was Shrewsbury. The staff were very friendly and helpful and the food was excellent. 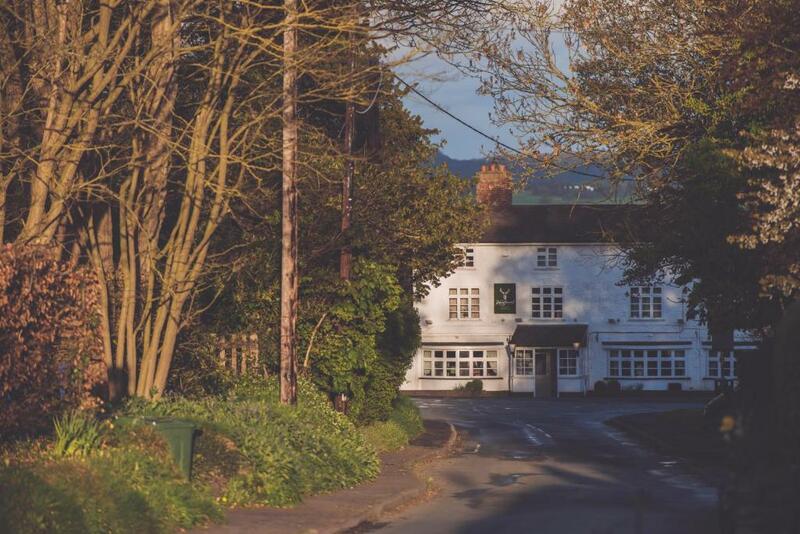 Located in Shrewsbury, The Haughmond features a garden with a terrace and an on-site bar and restaurant. It provides guests with free WiFi access throughout the accommodations and private parking free of charge. 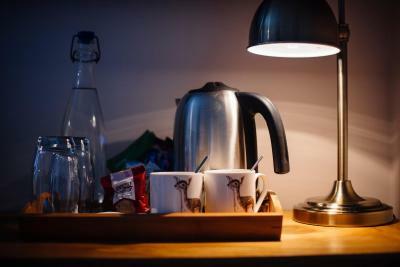 Rooms at The Haughmond are equipped with a work desk, flat-screen satellite TV, an iPod docking station and tea and coffee making facilities. 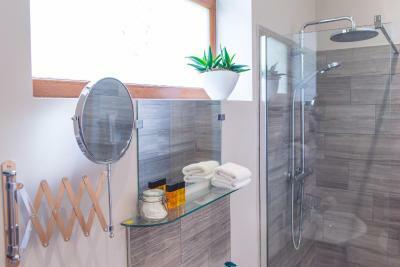 They all include a private bathroom fitted with a either a bathtub or a shower and a hairdryer, and bathrobes and free toiletries are provided. The property's restaurant serves regional cuisine and drinks and snacks are available in the bar throughout the day. Packed lunches can also be prepared upon request for trips and days out. The inn is 3.9 mi from Shrewsbury Castle. Manchester Airport is 48 mi away, while Birmingham Airport is 54 mi from the property. This property is also rated for the best value in Shrewsbury! Guests are getting more for their money when compared to other properties in this city. 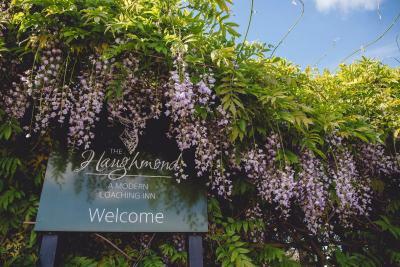 When would you like to stay at The Haughmond? This room is equipped with a work desk, smart TV, iPod docking station and tea/coffee making facilities. The private bathroom has a walk-in shower, hairdryer and complimentary toiletries. Please note that this room does not allow dogs. This room is equipped with a work desk, flat-screen satellite TV, an iPod docking station and tea and coffee making facilities. 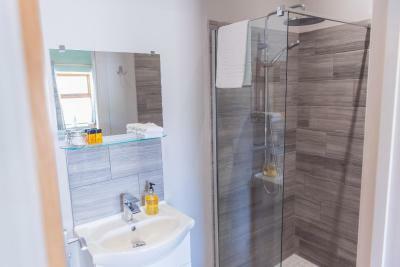 It includes a private bathroom fitted with a bathtub, a shower over and a hairdryer, and free toiletries are provided. Please note that this room does not allow dogs. 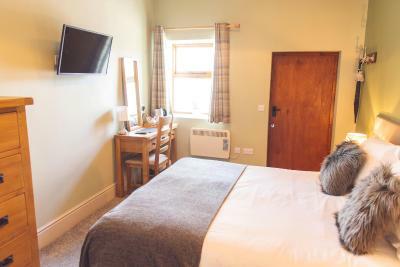 This twin/double room has a work desk, smart TV, iPod docking station and tea/coffee making facilities. 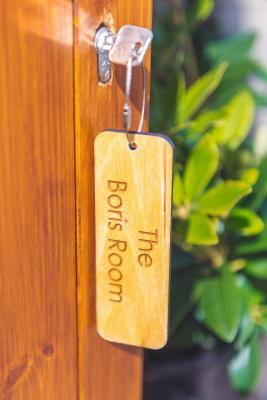 Th private bathroom has a walk-in shower, hairdryer and complimentary toiletries are provided. Please request on booking if you would like the twin beds, otherwise they will be made up as double bed. This room does not allow dogs. 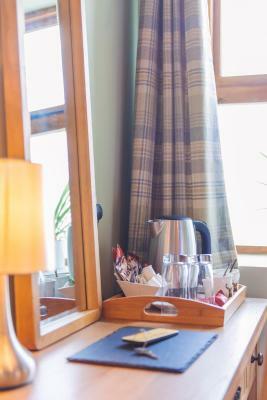 This twin/double room has a work desk, smart TV, iPod docking station and tea/coffee making facilities. 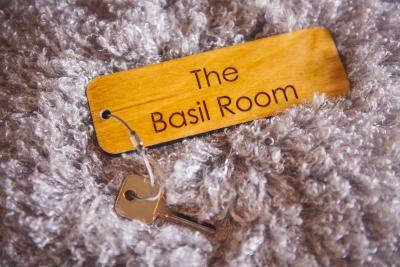 The private bathroom has a walk-in shower, hairdryer and complimentary toiletries are provided. Please request on booking if you would like the twin beds, otherwise they will be made up as double bed. 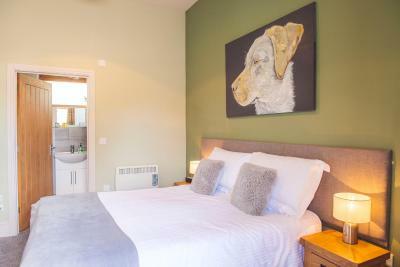 This room welcomes well-behaved pets with their own bedding. 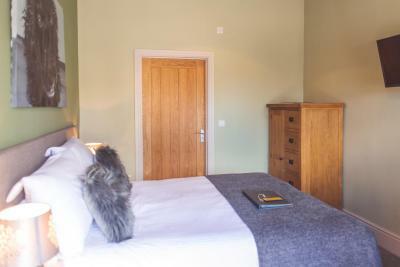 This room is equipped with a work desk, smart TV, iPod docking station and tea/coffee making facilities. The private bathroom has a walk-in shower, hairdryer and complimentary toiletries. Please request on booking if you would like the twin beds, otherwise they will be made up as double bed. Please note that this room does not allow dogs. 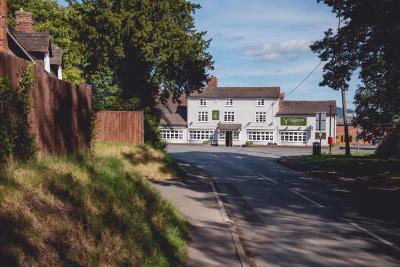 Dilapidated to Michelin Guide in 18 months. 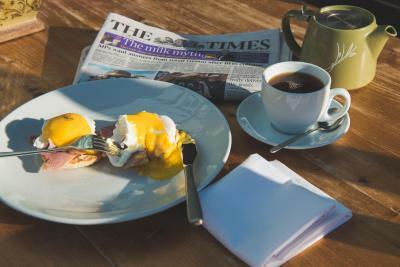 Since April 2014, we have renovated the bar, brasserie, 5 guest rooms, village store, function barn conversion & Basils Restaurant achieving 4 star gold, breakfast awards & rosettes for culinary excellence. 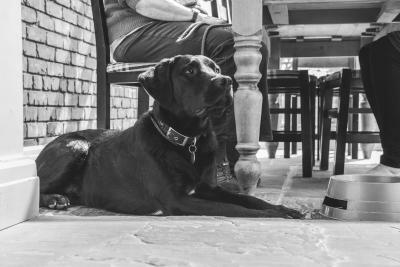 House Rules The Haughmond takes special requests – add in the next step! 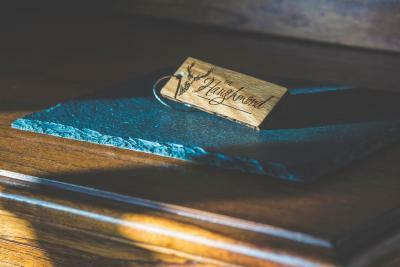 The Haughmond accepts these cards and reserves the right to temporarily hold an amount prior to arrival. 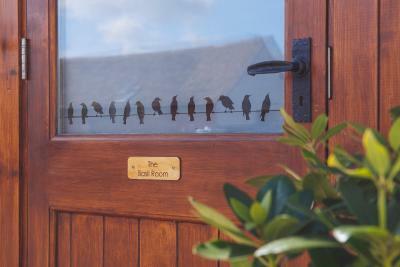 Please inform the property in advance if you require dinner during your stay. Bathrobes are available upon request. 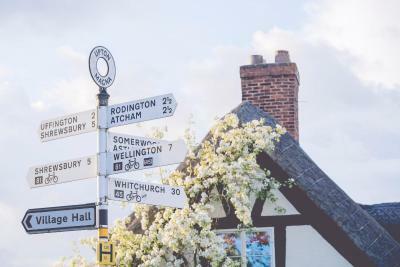 Please inform The Haughmond of your expected arrival time in advance. You can use the Special Requests box when booking, or contact the property directly using the contact details in your confirmation. Only slight grumble was that the twin beds were a touch narrow and rather firm. Breakfast by nine was a bit earlier than ideal when you are on holiday but at least it got us out earlier than usual! 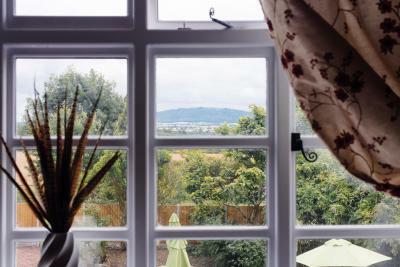 An excellent room in a lovely village close to Shrewsbury. The staff were welcoming and friendly. Breakfast was excellent with a good selection of options and a friendly waitress. The rooms were dated. The staff told me how they tipped ketchup bottles into 1. The noise from the bar was extreme until 10.30pm. Extremely clean. Great views Pleasant staff Once the bar shut there was little noise so I slept well. No flexibility on mixing the menu to customers specification, for example, I don’t like cherry tomatoes and asked for side salad instead. Limited menu and nothing down to earth for someone on a budget. 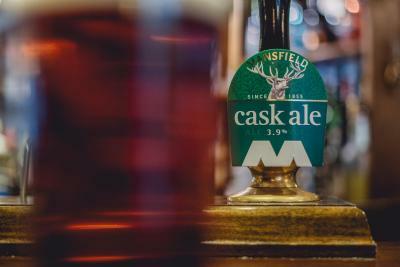 Staff were more interested in looking at their mobiles and huddling in a group at the back of the bar area then being attentive to their customers. Lovely setting, beautiful, quiet room fully kitted out. Excellent breakfast. Excellent restaurant. Attentive and welcoming staff. The admitted ambience of drains in the rear lobby, mercifully not spreading beyond that! Disappointed to be in a room across the courtyard not in the hotel. Room small, bathroom cold as only heating being a towel rail.